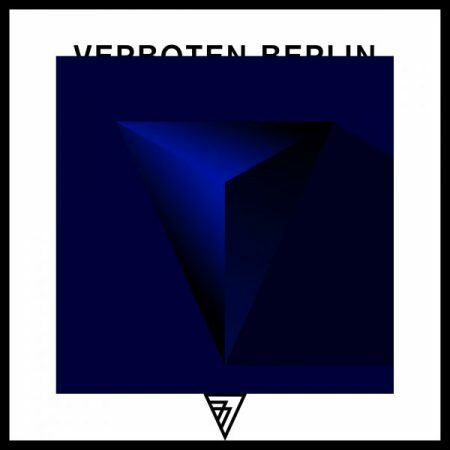 “VERBOTEN BERLIN​” (“forbidden berlin”) consists of the 2 musicians & producers AF&CT. Their sound is Berlin based. Helium bits in a wooden frame. Kollektiv. Delicate claws. blooming dawn. The kaputt night. The innocence of youth. 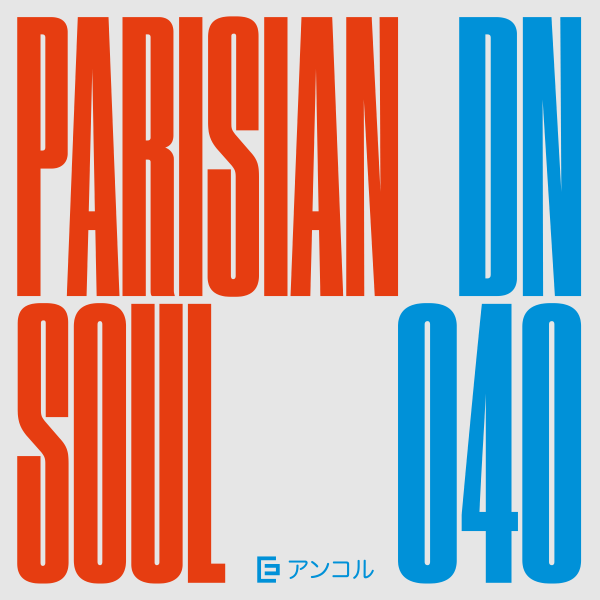 Playing around with their “​Neo-Kraut DNA​”, combining it with the architecture of the eclectic ​Berlin club culture​. Hamburg based 7Register is coming up with a 60 minutes of chilling, tasteful music. Enjoy! 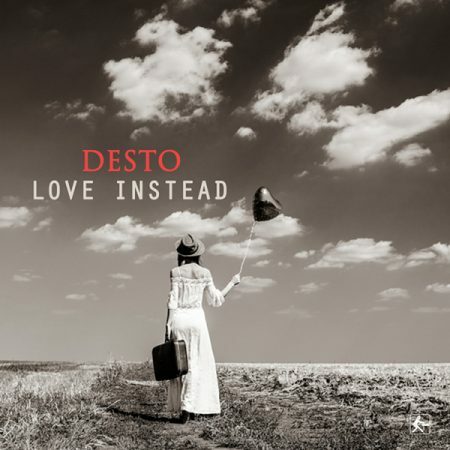 Desto – Love Instead // Fadersport Rec. 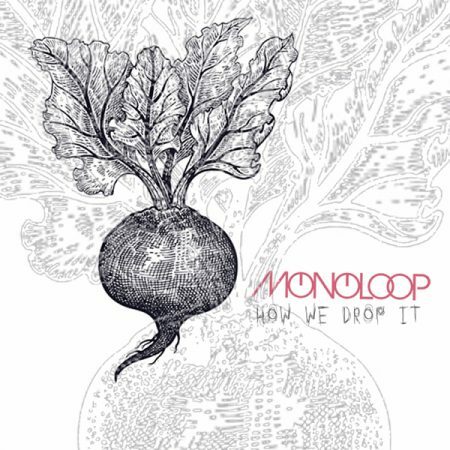 MONOLOOP – How We Drop It // Fadersport Rec. 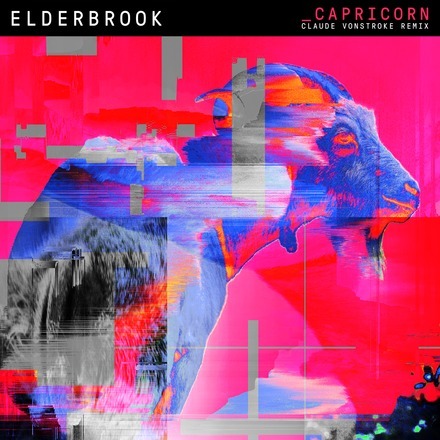 After the Skream Remix of Elderbrook’s stunning Capricorn track, we are not tired to present you one more amazing one. 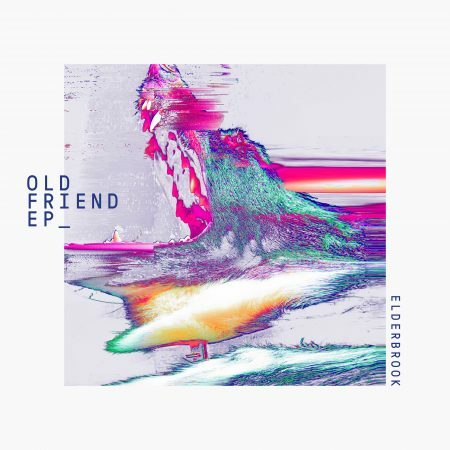 This time from no one less than “Dirtybird” Claude VonStroke. 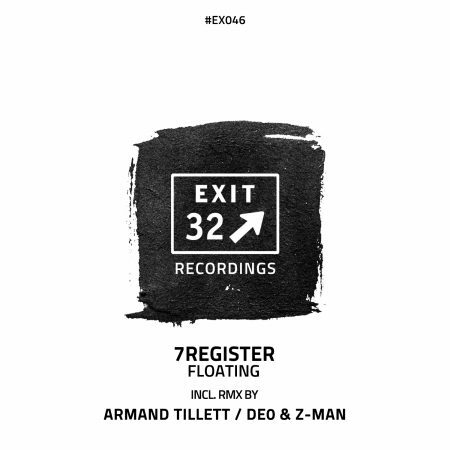 7Register – Floating // Exit 32 Rec. 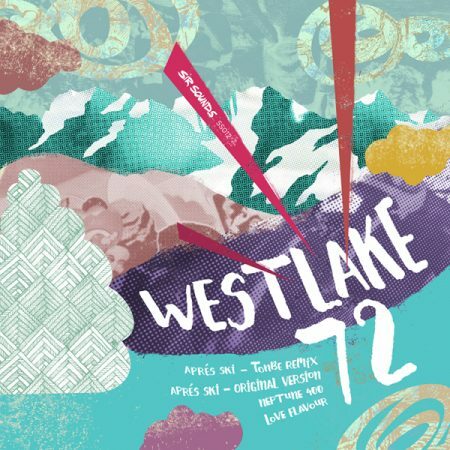 With this next release “Floating” 7Register discloses that his musical past is influenced from so many sites and genres. You’ll recognize its warm and floating chords, light-footed groovy rhythms, limber baseline and last but not least the very outstanding melody, which reminds on sounds you normally hear between Spanish, oriental & asian climes. 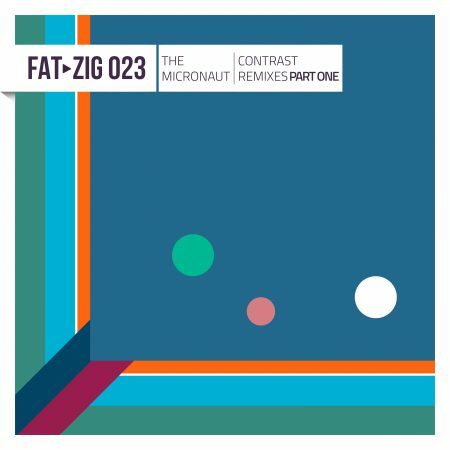 All packed in a great club music vibe with an unique arrangement. All of the music files featured on this site are for sampling only. If you like any of the songs, please go buy the albums. If you are the owner of a music file or picture featured on this site and would like it removed, please contact us and we'll remove them. Powered by WordPress v 5.1.1. Page in 0.514 seconds.